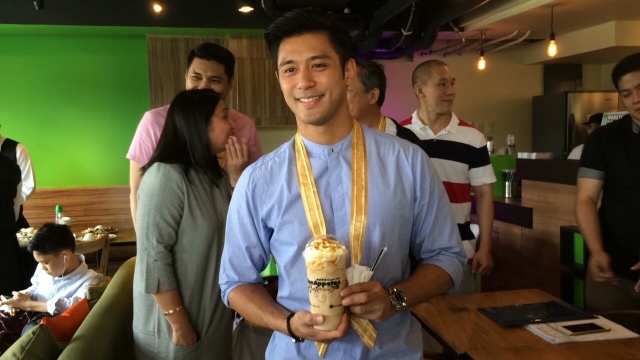 Spent the morning going up Tagaytay City for the opening of Bon AppeTEA's flagship store at The Lanai, Kasa Luntian at San Jose Tagaytay City. 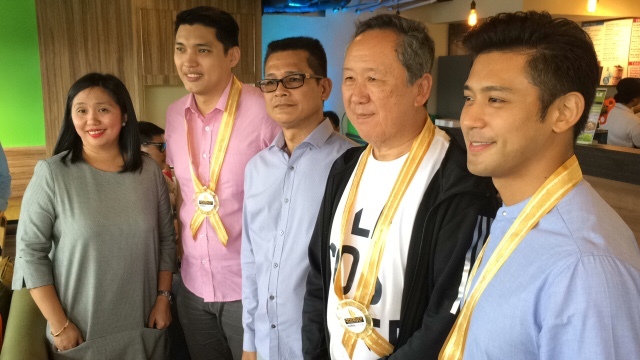 Present during the occasion were guests, franchisees from the south, Vice Mayor Mok Ambion of Tagaytay City and Kapuso demigod Rocco Nacino. In small ceremonies, they led the blessing and ribbon cutting for this store as they try to expand their brand in other areas outside Metro Manila. The plan is to service those who are passing by the Tagaytay-Batangas roads and provide a scenic chill spot when you're in the area. They also introduced their limited edition Christmas Drinks called Honey Winter Solstice, Jack Frost Sip, Berry Christmas Punch, Mango Graham Smores and my personal favorite the Royal Tropical Plush. 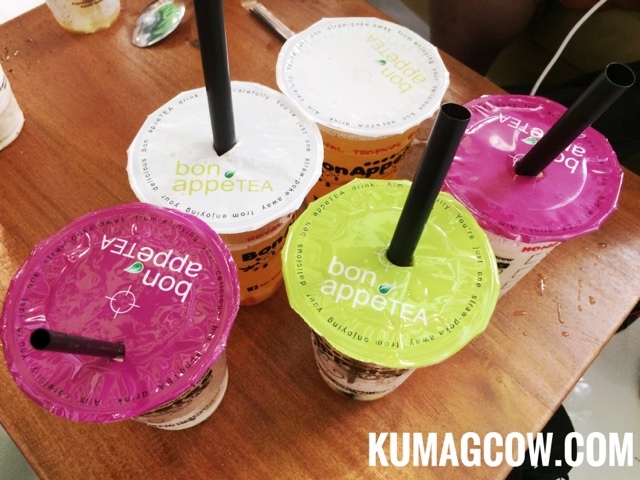 It ushers in the wonderful reasons to be healthy even with these drinks at Bon AppeTEA. They also have launched their 2017 planner that you can get by collecting 16 stickers for every purchase of large drinks.